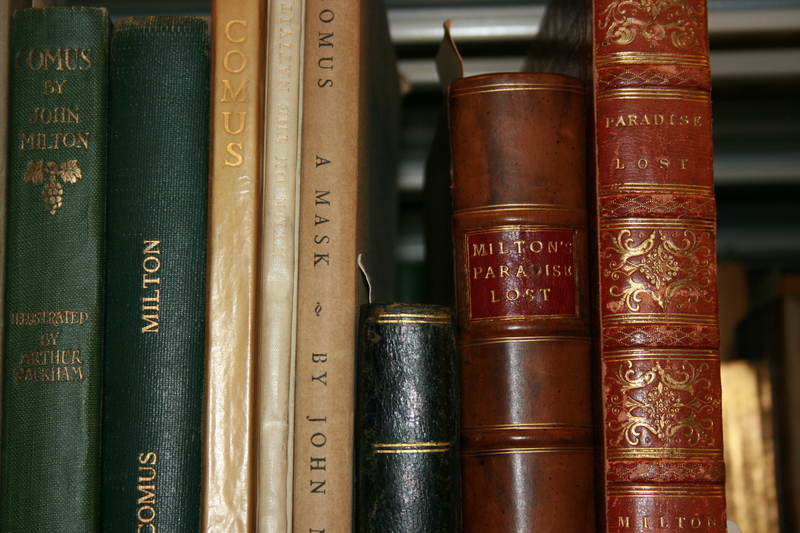 Alvan Bregman, UBC Library’s Head of Technical Services, comments in a University Affairs article about the theft of rare materials in Nova Scotia. 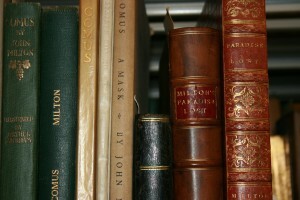 Some of the items, including manuscripts and books, are believed to have been taken from university collections. “Archival thefts know no boundaries and many items are of irreplaceable cultural value,” says Bregman. Read “RCMP asks archivists to help identify stolen artifacts” in University Affairs.